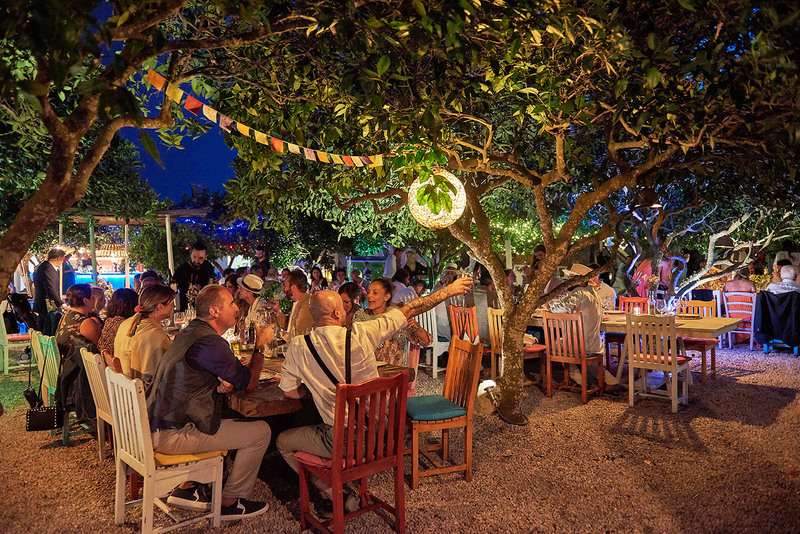 Experience A Perfect Wedding Reception In Ibiza! We all know how special wedding receptions are for newly-weds. And, why not? It is the first dinner party that a married couple gets from their family and friends. That feeling is amazing when everyone that is close to you give a special speech and raises a toast just for you and your better half. Well, one cannot explain how emotionally amazing that moment is. A wedding reception is full of delicious food and great wine which gives a perfect end to your big day, which you can have either in a villa or a banquet hall! If you hire Ibiza for Wedding to plan your wedding, then you will definitely end your day with a perfectly organized wedding reception in Ibiza. They offer you with expert chefs to serve you and your guests with delicious cuisines along with some selected top restaurants for you. They also offer you a personal assistant to take care of things on your behalf so that you can get an unforgettable wedding story to tell your kids in the future. No need to flatter about it, everyone knows their amazing service whether it’s about table setup or decorations. They also hire the best music band for the “just-married” couple to have their first dance. There are so many benefits of hiring a wedding planner because you can enjoy your special day stress-free and can work with them avoiding your cold feet. They make sure to serve your guest and keep them entertained with drinks and music throughout the party. Thus, hire one of the best wedding planners and celebrate your Ibiza wedding reception with your friends and family in a unique way and in a perfect surrounding of Ibiza.